Successfully saved Chocolate Chunk Coconut Banana Bread to your Calendar. You can also save the ingredients to your Grocery List. One bowl, pantry staple ingredients, super quick to mix up, healthy...ish, and SO DELICIOUS! 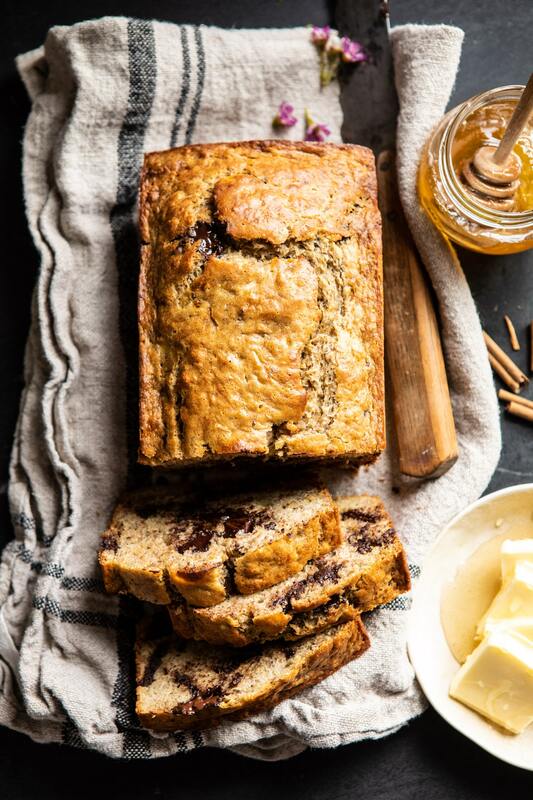 With over-ripe bananas, good honey, and your favorite chocolate bar this is sure to become your favorite banana bread. Perfect for breakfast, as an afternoon snack, or a late night dessert.